Botulinum toxin has been used for many years and for different purposes such as strabismus (improper alignment of the eyes), overactive muscles, migraine, hyperhidrosis (excessive sweating). 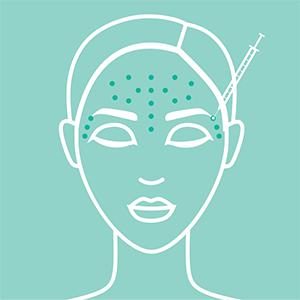 The injection of botulinum toxin (Botox) can be used for cosmetic purposes to rejuvenate the face by flattening/reducing facial wrinkles and is a widely used non-surgical technique. It does this by temporarily paralysing some of the muscles of the face for about 3 or 4 months, after which it can be repeated. 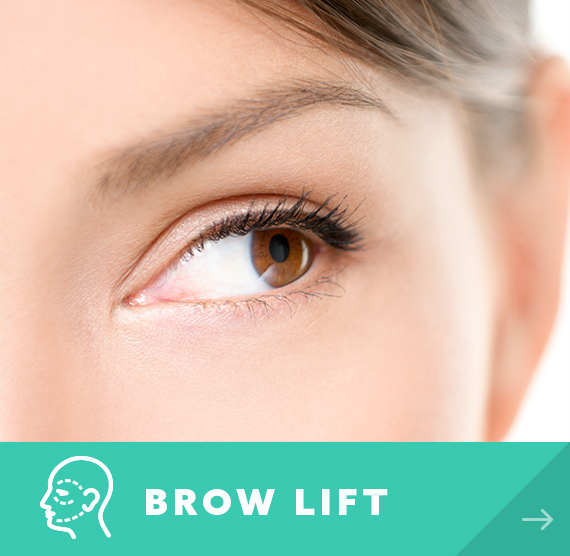 The most common areas for cosmetic treatment are the forehead lines, glabellar lines (the frown lines at the top of the nose, between the eyebrows), and the crow’s feet (wrinkles from the outer corners of the eyes on to the cheeks). It works best in wrinkles that are active (appear during facial expression), rather than passive wrinkles (which are present all the time). It usually takes about 2 days to begin to notice the effects of the injections, but may take up to 2 weeks for maximal effects to occur. The injections can be carried out in a short outpatient clinic, taking just a few minutes. 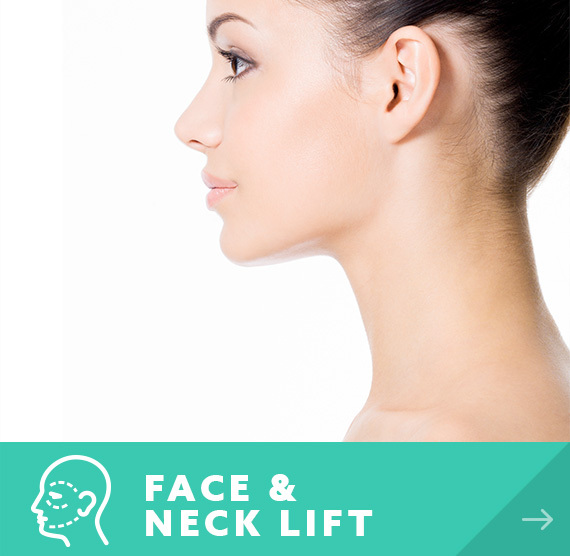 Your surgeon will tailor the treatment to your individual needs, and treat the areas that are required. No anaesthetic is required and you are able to leave the clinic immediately in most cases without the need for any recovery time. There will be some redness and swelling at the injection sites for a few hours after the injections. It is best to avoid any direct massaging or pressure to the injection sites for the following hours, in order to minimise the spreading of the product away from the injection sites to unwanted areas. Any blood spots can be gently cleansed with an alcohol swab or warm water. It is best to avoid any vigorous activities for the following few hours after treatment. It is usual to experience some slight discomfort from the injections. The needles which are used are very small (narrow gauge) in order to minimise this. This pain usually lasts for a few seconds only. It is best to avoid the treatment if you are likely to be pregnant, breast feeding or have a neuromuscular disorder (such as ALS, Lou Gehrig’s disease, myasthenia gravis, or Lambert-Eaton syndrome, due to an increased risk of serious side effects such as difficulty swallowing and difficulty breathing), are currently taking aminoglycoside antibiotics or spectinomycin or have a bleeding disorder. An egg allergy (or an allergy to any of the components of the treatment) is also a contraindication to botulinum toxin. You must inform the surgeon of any medical conditions, medications or allergies prior to your treatment. 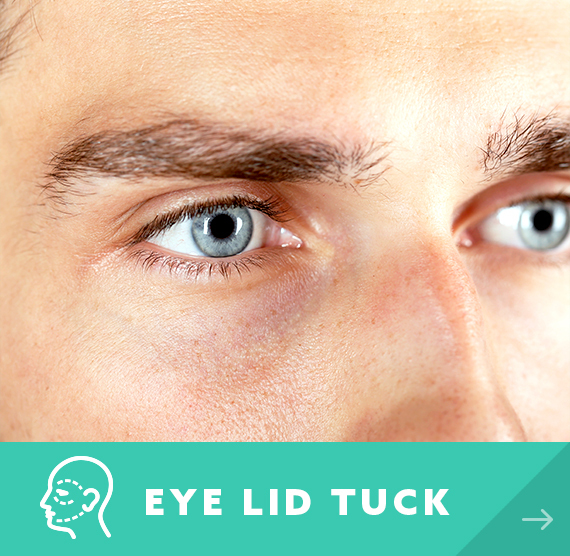 Reported side effect include drooping eyelid or eyebrow, double/blurred vision, headaches, bruising at the injection sites and the possibility of allergic reactions. Price guide: £250 - 390.